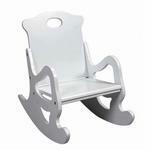 The Giftmark Secured Puzzle (Solid) Back and Seat Rocking Chair is Designed for Durability. Each Back, and each of the Rockers is Hand Carved. 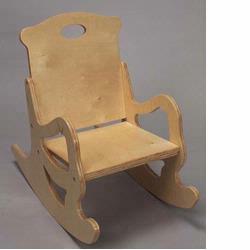 Each Piece of the Rocking Chair is Crafted from Natural Wood. Easy to Assemble. Includes All Tools For Assembly..